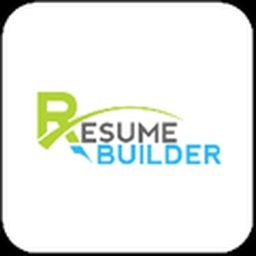 Create the perfect resume in minutes with Resume Maker. Select template and print it. 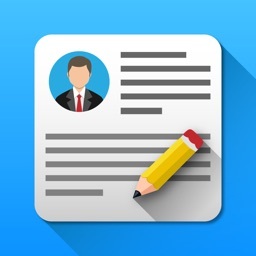 With Resume Maker - Pro CV Designer, just pick a template, add your information, rearrange sections as necessary, and pop in a handwritten signature. 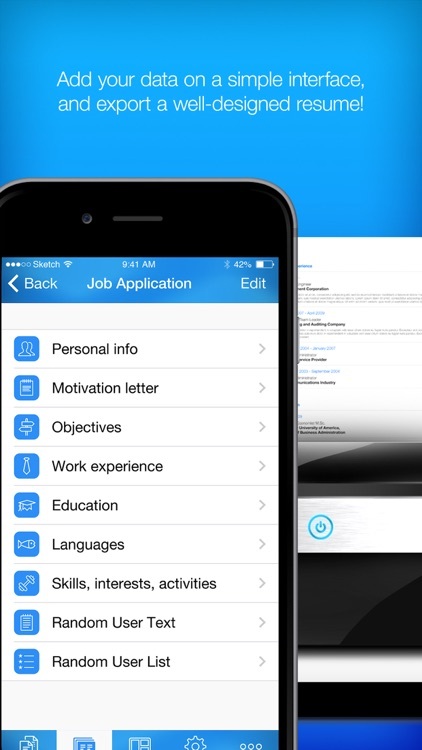 The app works offline, lets you share resumes via email or Dropbox, and lets you create a cover letter. It’s great for anyone searching for a new job. 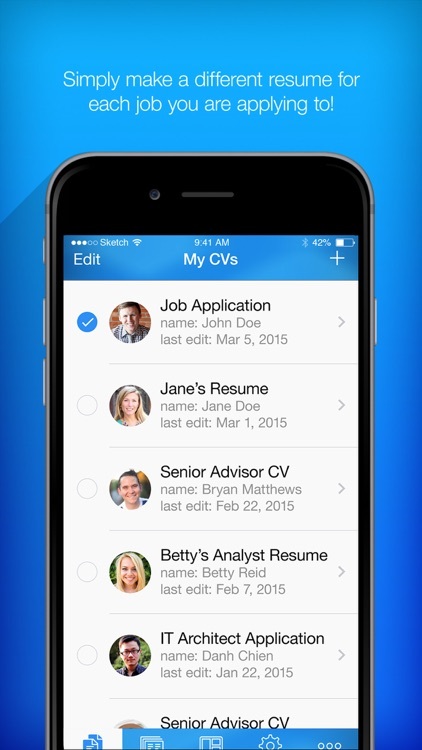 Resume Maker is limited to 10 templates without any ability expand the database via in-app purchase or another means. 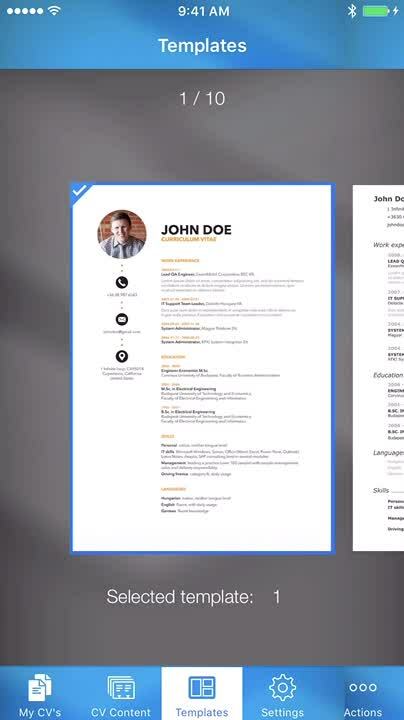 Create multiple resumes, upload them to Dropbox, and work offline with Resume Maker - Pro CV Designer. 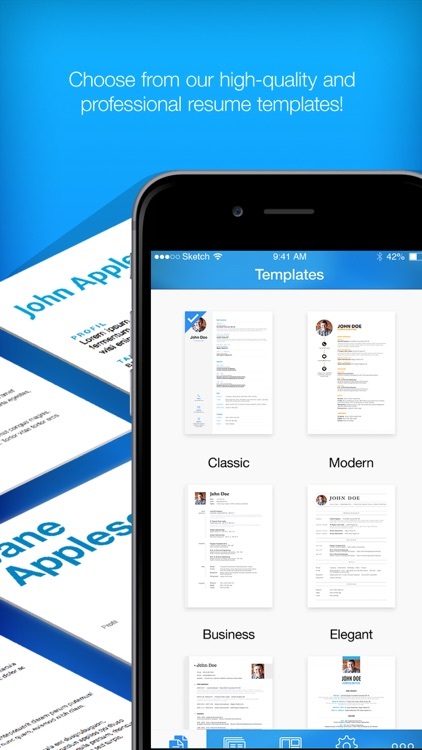 Resume Builder transforms your iPhone and iPad into a portable CV designer. It allows you to create unique resumes in minutes! Just simply enter the information and Resume Builder creates the CV for you with the selected template. 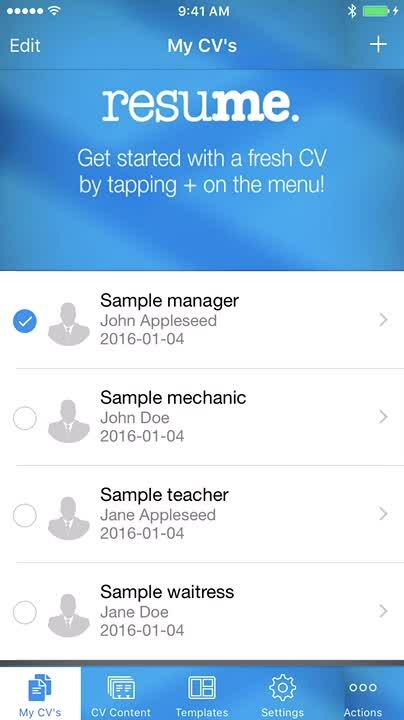 Then you can email or print your well designed resume with a press of a button, within the app. 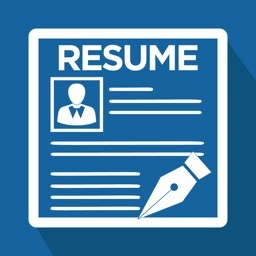 Just remember: a great resume is the most important part of your job search. It's your responsibility to create a great looking CV. - Built-in cover letter support, including a personalized handwritten signature. 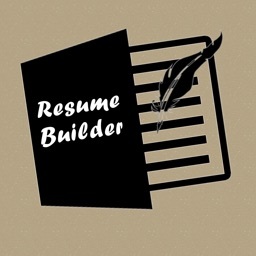 - Build up your resume by adding and arranging sections. - Choose from our pre-made templates. - Preview your work at any time. 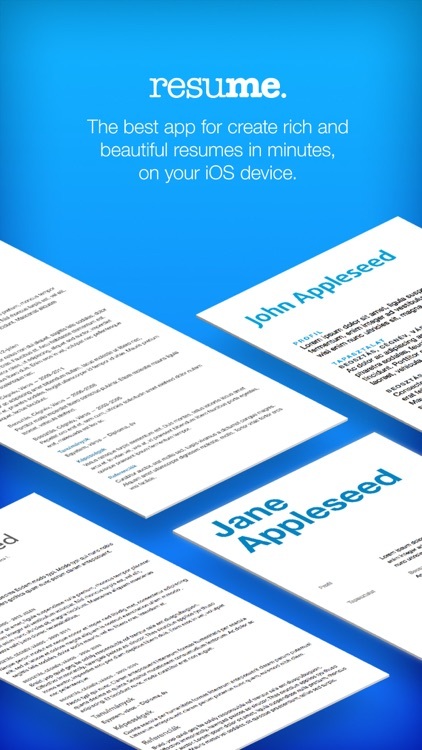 - Create variations on your resume for different jobs or job types. 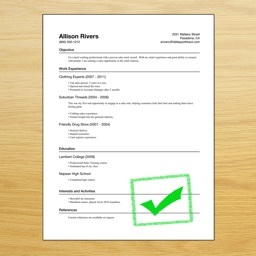 - Printing: print any of your resumes with AirPrint enabled printers. 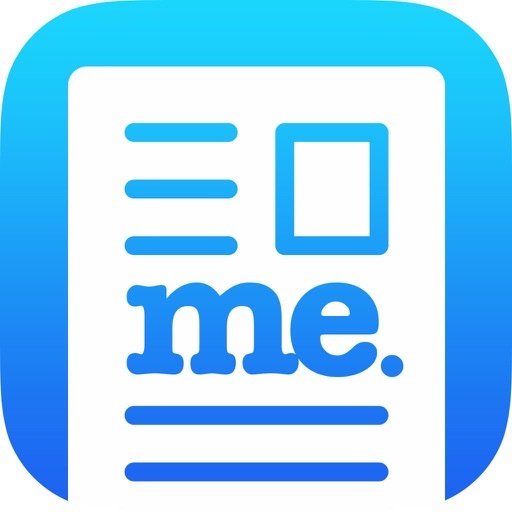 - Send your resume by email, upload it to Dropbox or print it out. - Full iOS 12 Support. 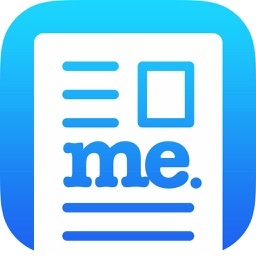 - Full Offline: create your resume offline, never fear data usage. 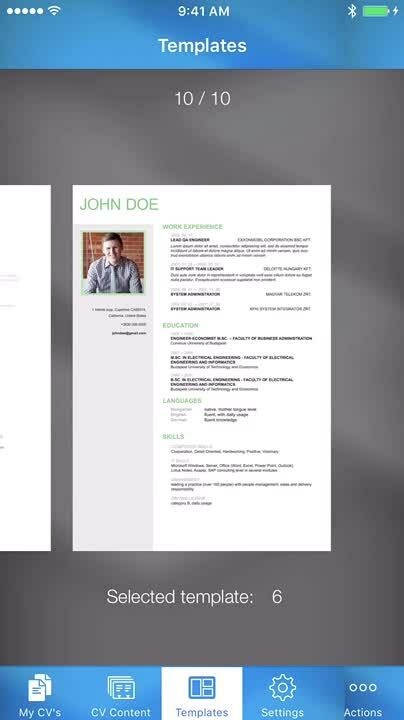 Download Resume Builder NOW, while it’s 40% OFF! 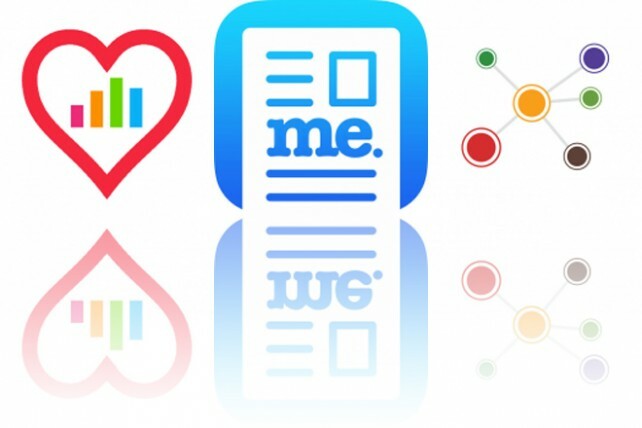 Today’s AppsGoneFree list includes a health app, a business app, and a journaling app. Today’s AppsGoneFree list includes a photo scanner, an ARKit app, and a business app.